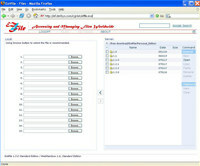 The ez4file is a web based file access and management system. It allows users to access and manage files worldwide, and administrators to configure the user account and access rights worldwide, using a web browser only. It is built on stendard specifications and works with all web servers on windows 2003/xp/2000/nt4/me/98/95. It features with virtual directory, password encryption, flexible access rights and user account configuration, 100+ mb file upload capability, bulk files/folders copy, paste, and delete, clipboard view and clear, as well as unlimited concurrent accesses. The ez4file is an alternative to the ftp to avoid the ftp access problem caused by http proxy based firewalls, and both server and client functionalities have been built in to make it accessible worldwide with a web browser only. The trial version of the ez4file (standard edition) includes unlimited user licenses can be used freely with 2 concurrent connections after 30 days full functional trial period. Ez4file (Standard Edition) is an utility that works under windows xp, . Estimated download time for Ez4file (Standard Edition) on a common adsl connection is less than a minute. 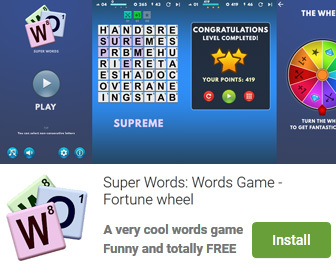 Version 1.3.0 was released four thousand four hundred seventy eight days ago by D.M.F. Systems, Corporation. Click the green download button to download it now.